When she came home two months later we held a blessing service for her on the same weekend as her big brother's Holy Communion, so it was an excuse of a big party to welcome Daisy to the world and to mark Theo's transition from his baby years as he grew up. Having studied Anthropology at University, I have always been a big fan of these rites of passage, marking transitions into various life stages - being catholic helps as we do ceremonies like this pretty well. 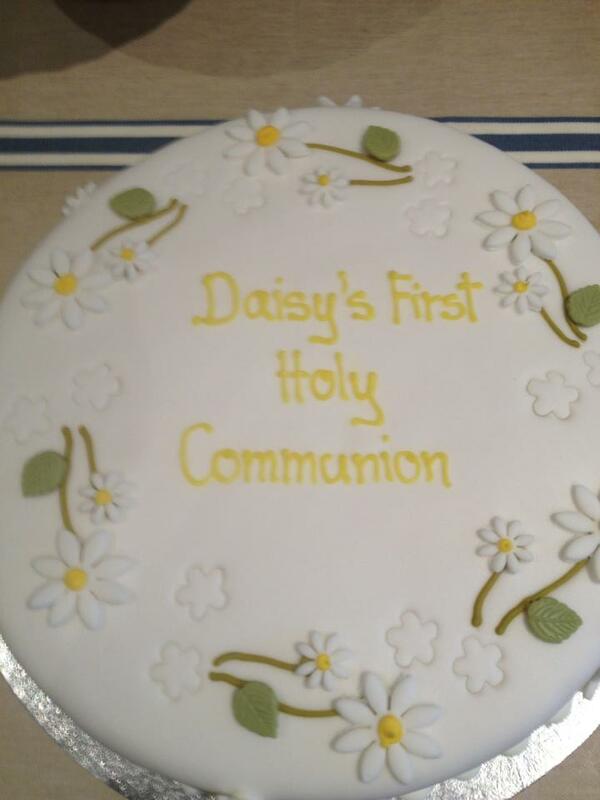 I didn't dare hope that one day I would be able to see Daisy make her First Holy Communion, so much has gone on in her life since her arrival in the world it seemed a distant goal. 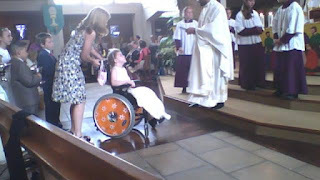 But today, with the odds as always stacked against her, loaded up with intravenous pain relief and anti-seizure medication I am able to say that ALL my children have now make their Holy Communion. Despite the medication making her angry and hyperactive and a small absence seizure while we were in Mass she still did us proud and looked so beautiful, wearing the dress her big sister had worn a few years previously (I was so glad she could do this, it was a lovely link between the two of them). 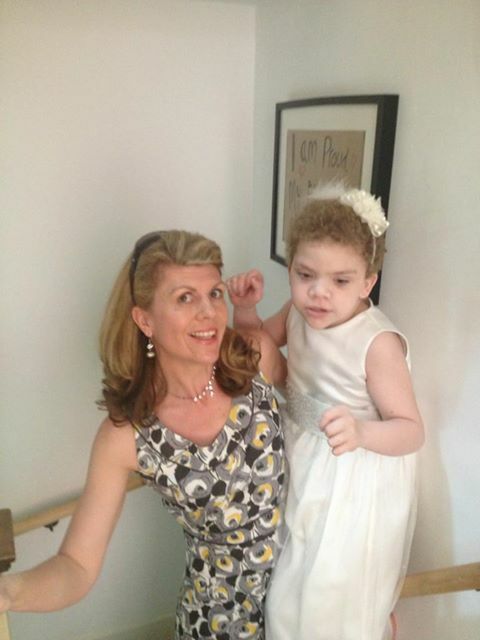 Daisy's wonderful intervenor, Carmen, was in church with her family and I think Daisy did her proud! 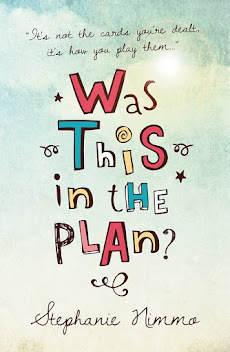 And later that day we were joined by family and friends who have shared our journey so far and been there for us - it was a chance for us to thank them for being there for us through to tough times. And we know they will continue to be there through some more tough times. 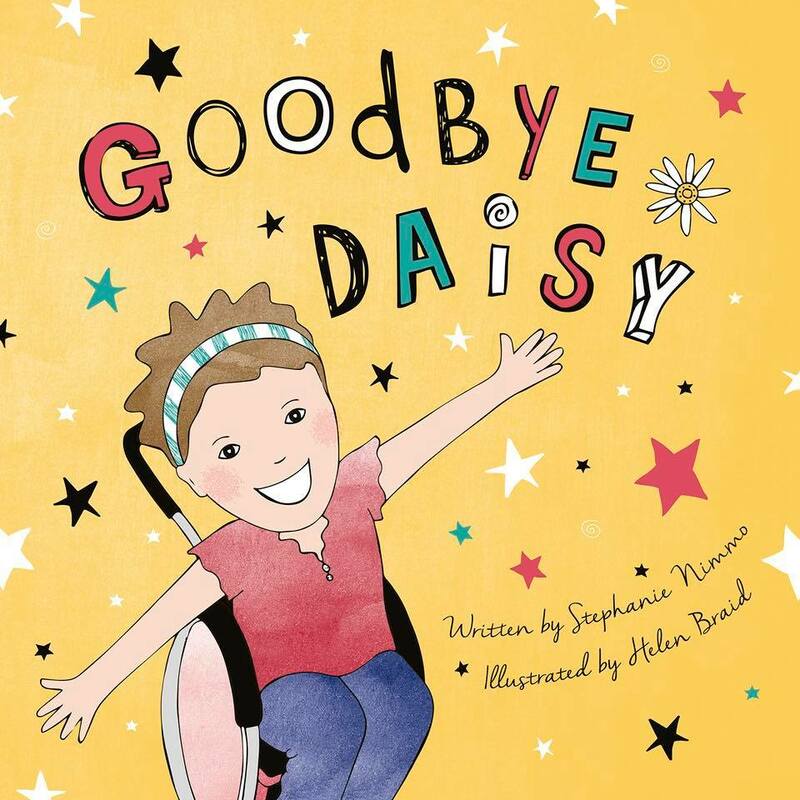 Tomorrow Daisy will go to Great Ormond Street Hospital for the MRI scan which will hopefully explain why she has developed seizures so suddenly and she has regressed. 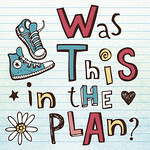 We hope we will get answers so that we can move forward to tackling whatever has now happened to cause all these changes so that Daisy can get on with doing what she loves best, living life to the full. God bless and best of luck. It is lovely that Daisy gets to experience these important moments in her life and enjoy them with her family. We can't wait for our little ones 3rd birthday coming up this month. 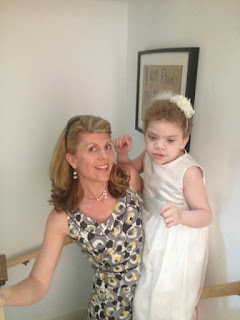 This has been the healthiest year if her life with Costello Syndrome and we are going to celebrate it enthusiastically! !